This deal will have a weekly series called the “The Nines”. 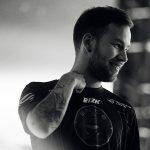 There will be the highlights of the team, profiles of players, tournament opinions and insights, and other important information to the Esports organization and its partners. They are already a widely spread organization, having many partnerships – OMEN by HP, Red Bull, U.S. Air Force, Twitch and HyperX. They also secured the apparel through a deal with Puma, made at the beginning of the year. BMW (Bayerische Motoren Werke) is a German multinational company that currently produces motorcycles and automobiles. Them, just like everybody else nowadays, are looking to set a foot in Esports. 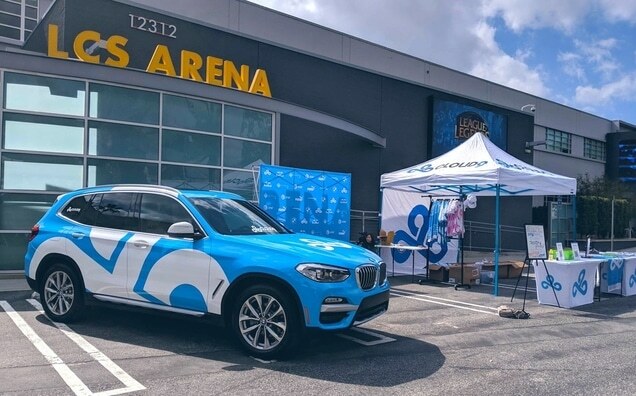 Now with Cloud9 BMW sponsorship, they’ve done exactly that. This is inline with several other carmakers initiating their footprints in the esports sector.